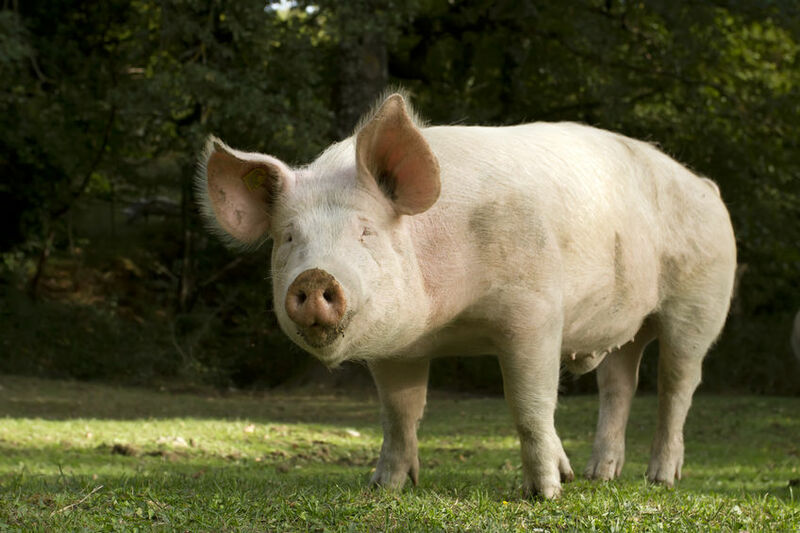 It takes only one or two isolated animal welfare incidents on pig farms to put a 'blight' on the entire sector, according to the National Pig Association. Chief executive of the pig lobby group, Zoe Davies, was interviewed by BBC Farming Today about animal welfare abuse on pig farms. The feature was prompted by recent coverage of guilty pleas by three men who admitted abusing pigs on a farm in North Lincolnshire. The men were charged after an animal welfare charity used a hidden camera to film the men hitting the animals and prodding them with a pitchfork at Fir Tree Farm in Goxhill. The men were released on unconditional bail and will be sentenced next month. Ms Davies answered questions on whether the incident demonstrated the need for compulsory CCTV on farms and was challenged on whether it showed that undercover filming was currently the most effective means of uncovering this kind of abuse on pig farms. She said she did not believe this was the case. “Clearly the industry has a huge responsibility and it takes that responsibility very seriously in terms of ensuring that anybody working on pigs farms 365 days of the year are doing exactly what we expect them to do and no less,” Ms Davies said. Ms Davies also highlighted the increased number of unannounced inspections on Red Tractor farms and the NPA's Confidential Reporting Service where anyone working on a farm or a member of the public can call a confidential line if they suspect animal abuse has taken place.